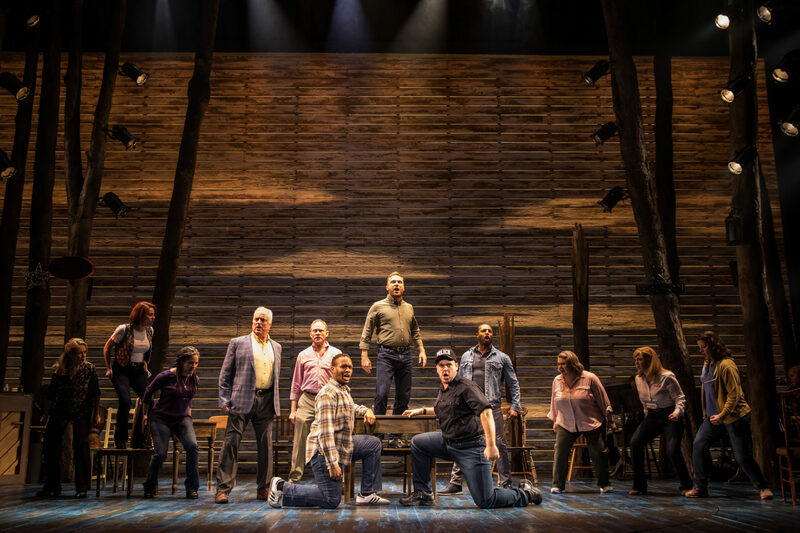 Playful Productions is general managing the UK premiere of Come From Away at the Phoenix Theatre. 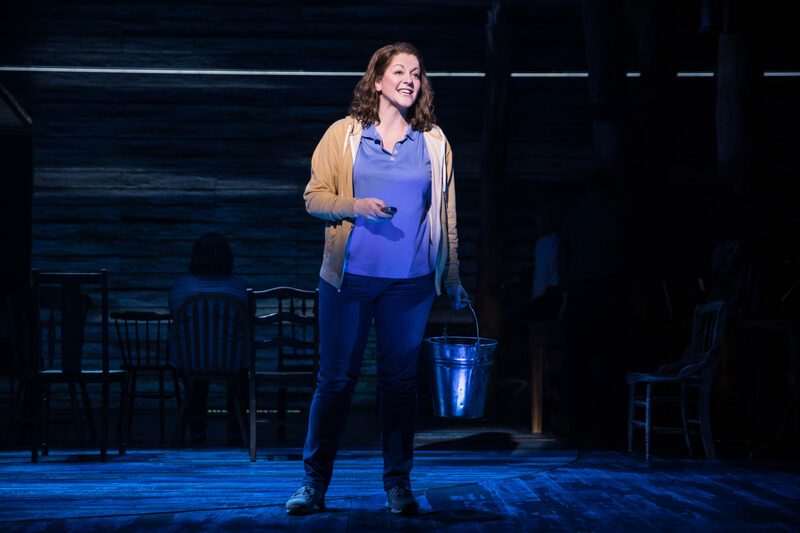 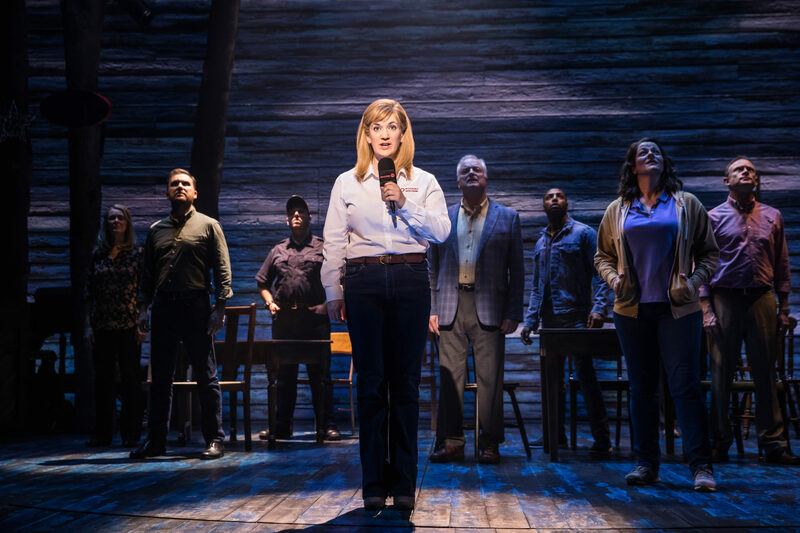 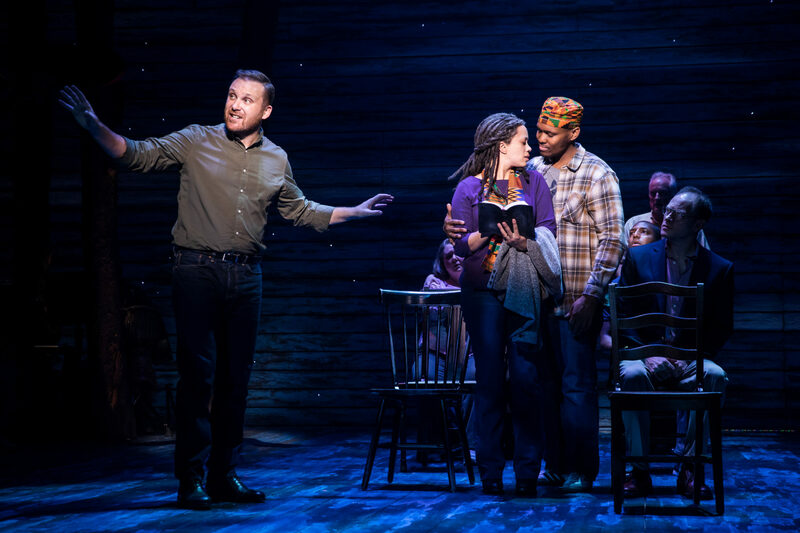 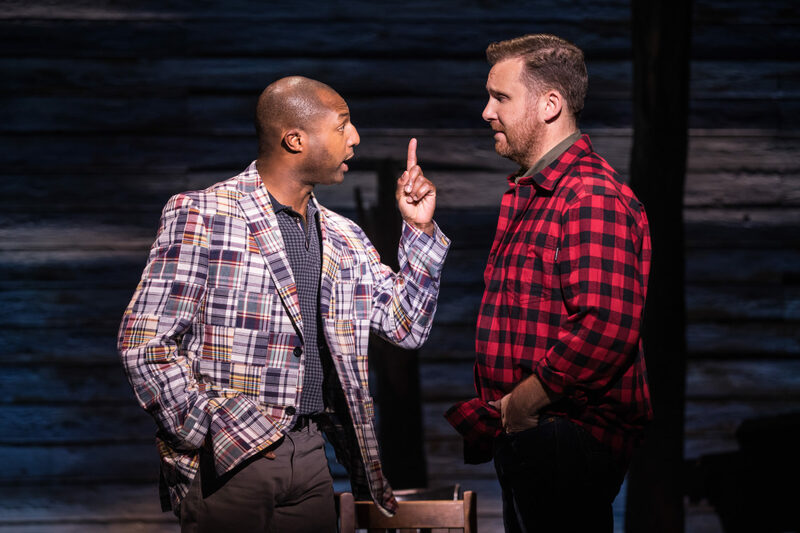 Come From Away opened at the Phoenix Theatre on 18 February 2019 with previews starting on 30th January. 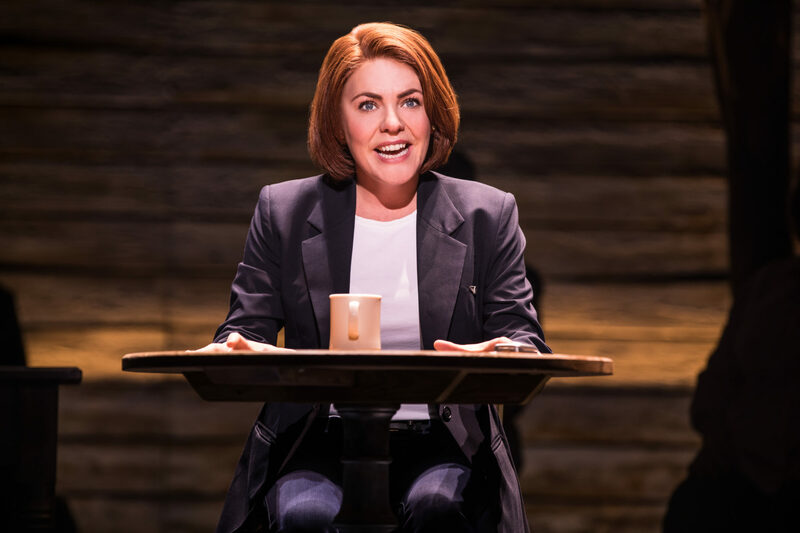 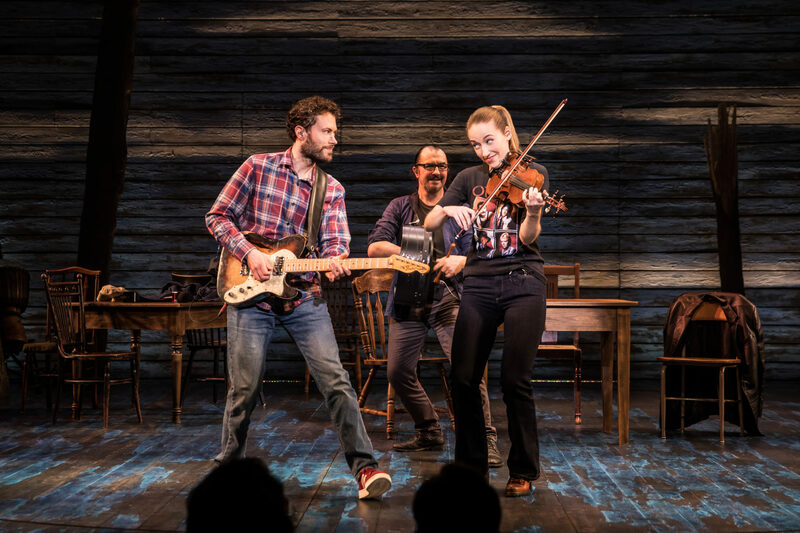 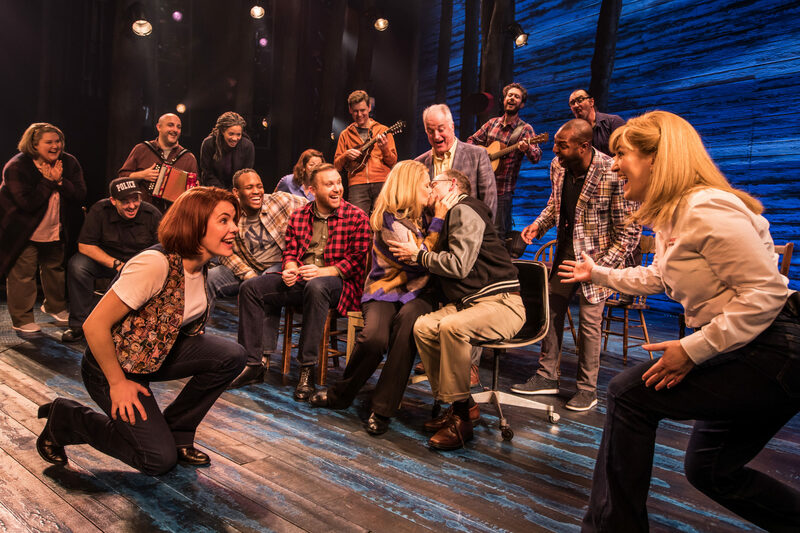 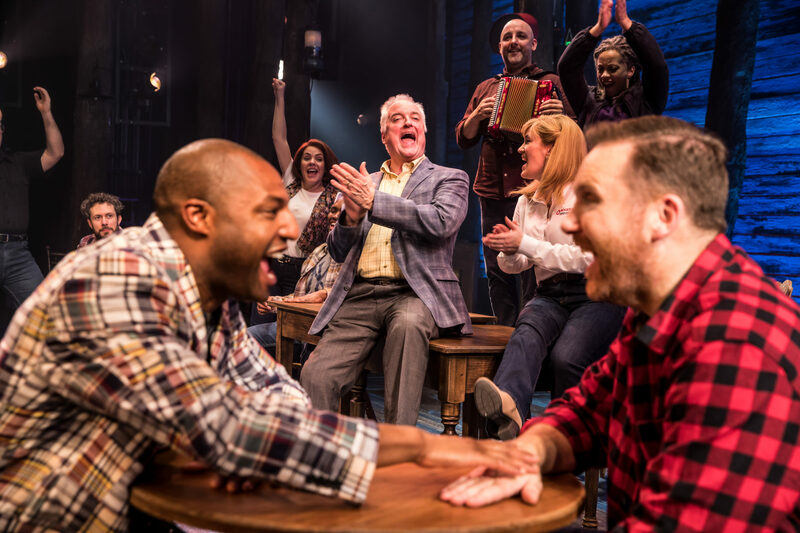 Prior to its West End engagement Come From Away will have a limited run at the Abbey Theatre in Dublin from 6 December 2018 to 19 January 2019. 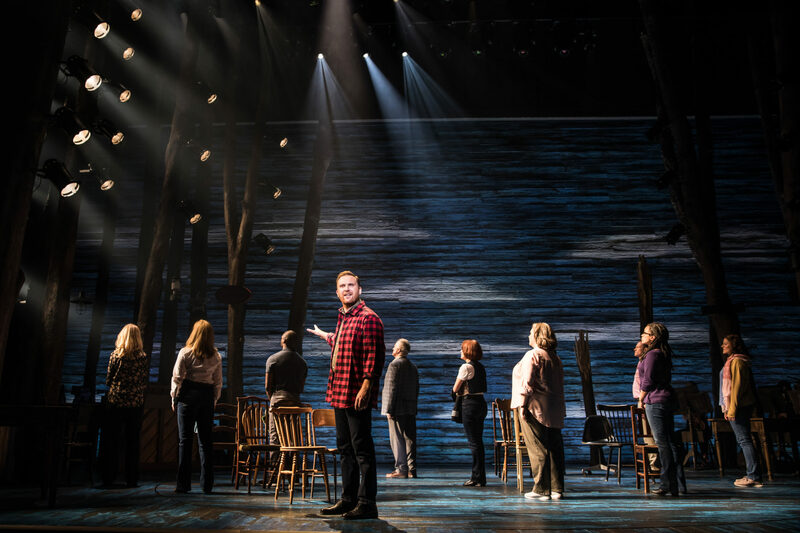 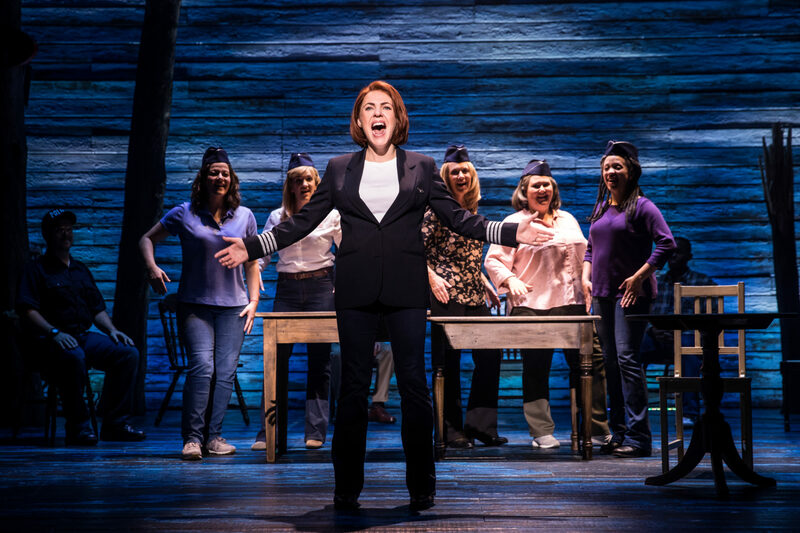 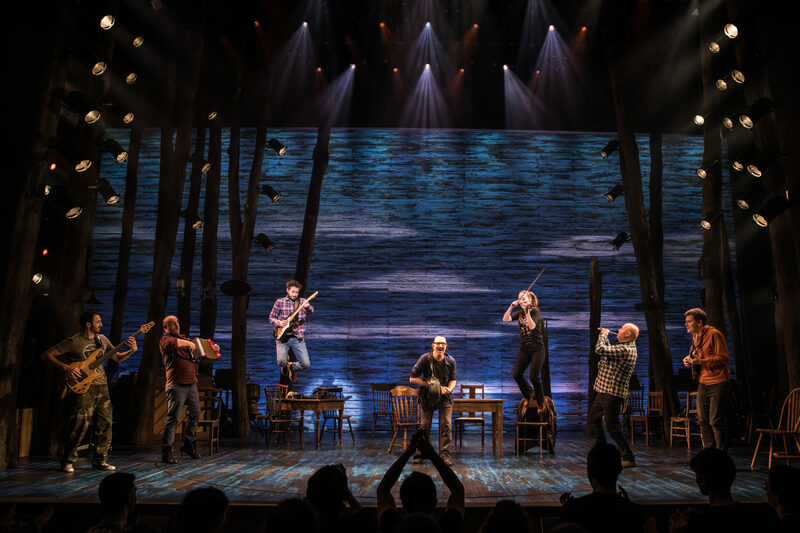 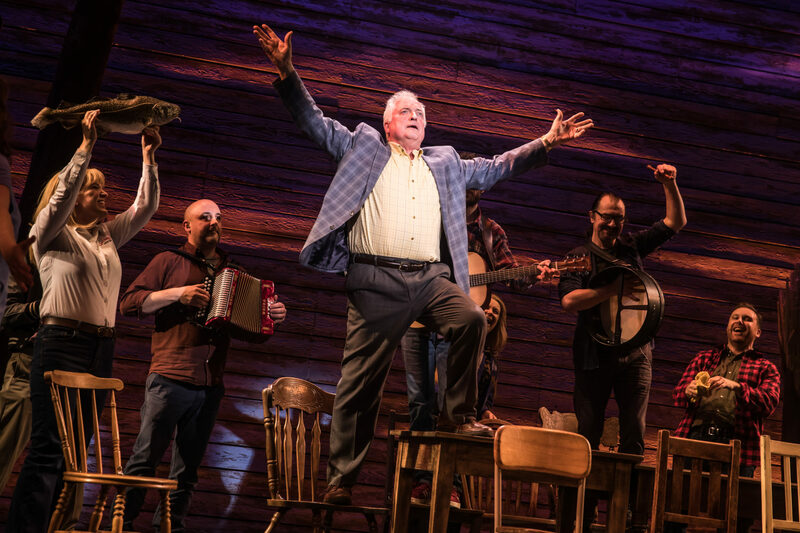 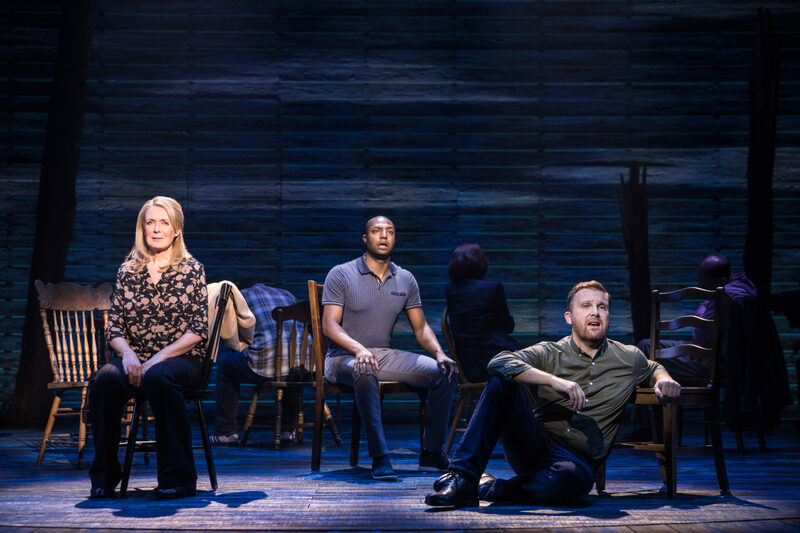 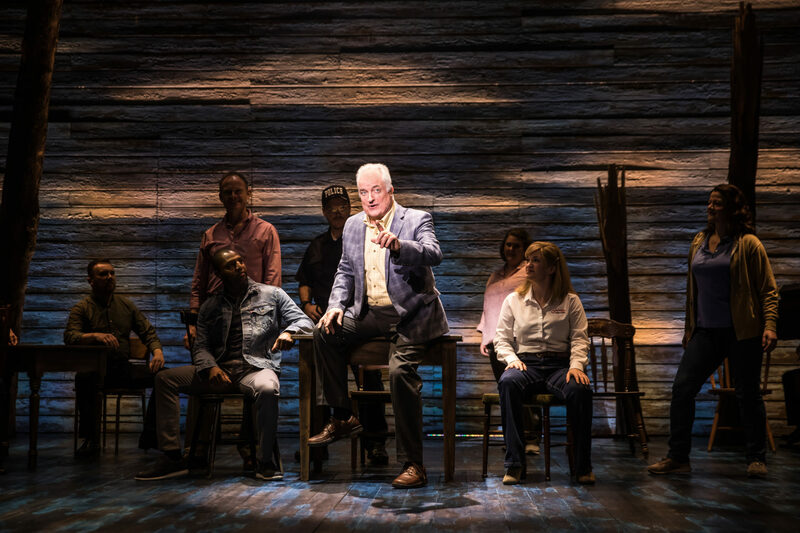 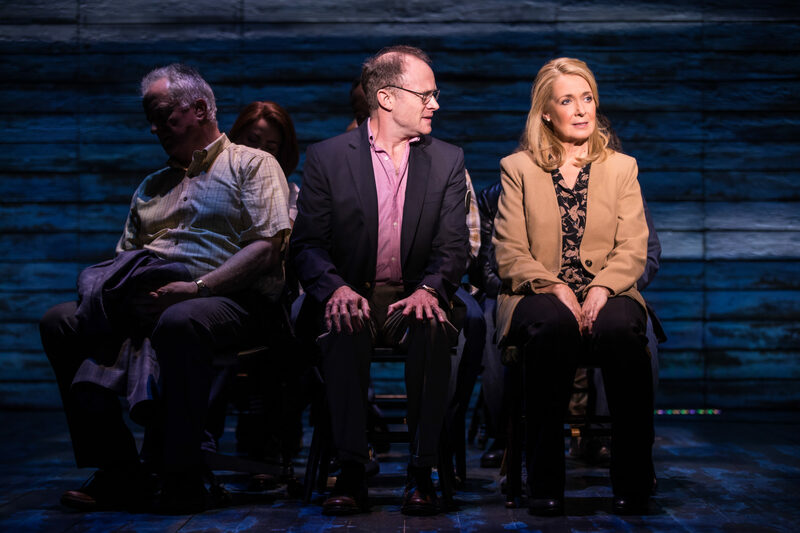 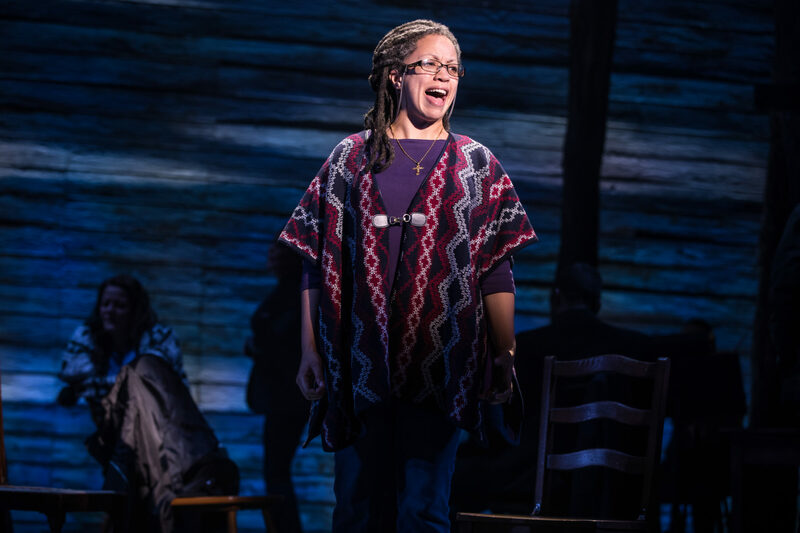 Come From Away tells the remarkable true story of the 7,000 stranded air passengers during the wake of 9/11, and how the residents of Gander, Newfoundland welcomed them. 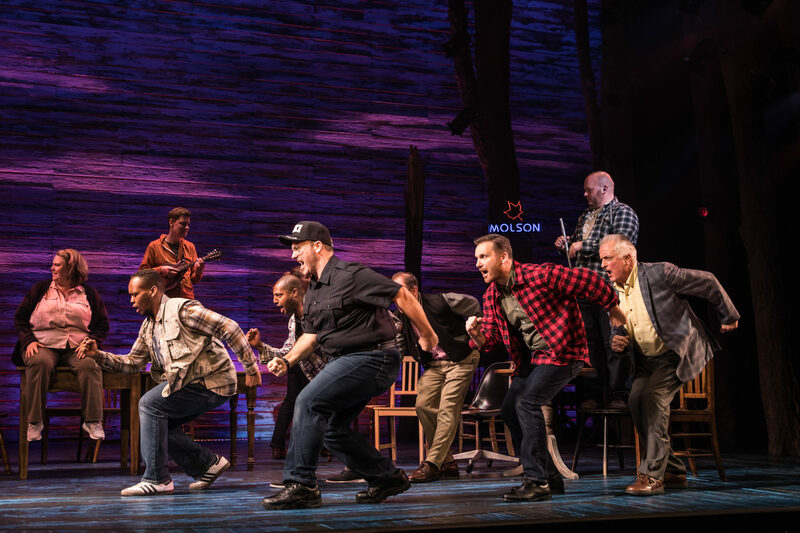 Cultures clashed, and nerves ran high, but as uneasiness turned into trust, music soared into the night and gratitude grew into enduring friendships.